KIDS There are 122 products. Teddy Bear Wooden Stacker set of 5 rings with multi colors and different sizes. Handcrafted colored with natural dyes. 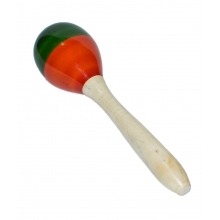 Develops eye-hand coordination, size and color distinction and simple counting. 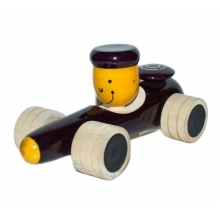 Wooden turtle train for kids. Designed with the turtle family concept. Made of a combination of high quality rubber wood and ivory wood. One of the most addictive playing toys for kids. 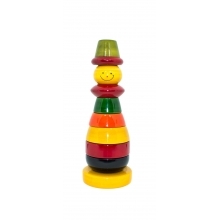 Amazing Balancing toy for kids. Sums up as paper wight, decorative entity or play mate. Develops motoring and co ordination skills in kids. Non Toxic, completely safe for your little ones. Superior Quality, crafted by skilled artisans from channapatna. 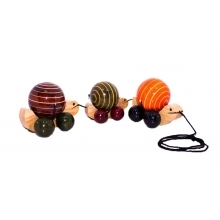 Wooden turtle train for kids. Winsome crawl with engaging movement. 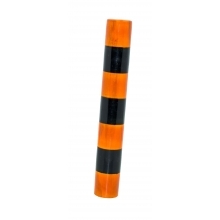 Made of a combination of high quality rubber wood and ivory wood. One of the most addictive playing toys for kids. Hatman Ringset - A very efficient educational aid for kids. Develops mathematical skills. Teaches counting and color recognition skills. Enhances size determination skills and self learning. Smartly crafted by skilled artisans from Channapatna. Interactive playing toy car for kids. Enhance motion co-ordination skills of kids. Crafted with organic, non toxic color dyes. Crafted by talented artisans from channapatna. Fancy Wooden Pencil Box. User friendly design, easy to pick n park. High Glossy finish ensures superior glamour. Smartly crafted by artisans from channapatna.